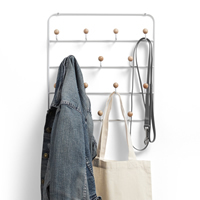 Keep all of your essentials in one place with our new Estique multi organiser. 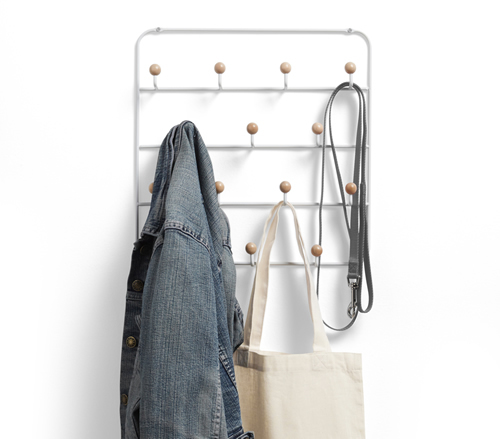 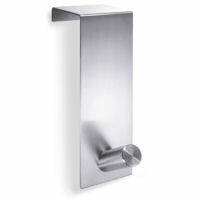 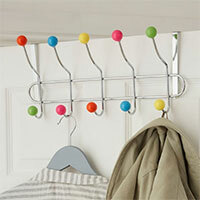 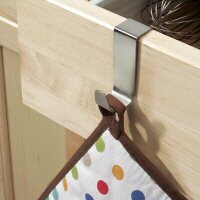 Either mount directly to the wall or use over the door, this stylish Scandi inspired organiser has a clean white metal finish with 14 wooden hooks. 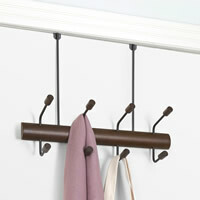 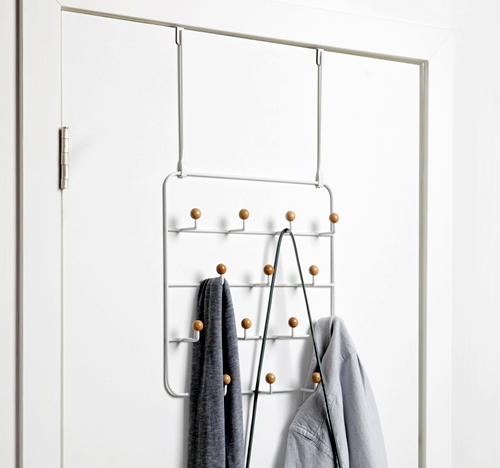 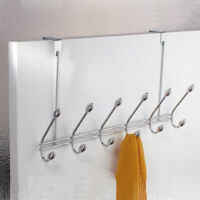 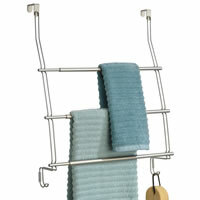 Great for using in the bedroom, hallway and bathroom for hanging coats, jackets, dressing gowns, belts etc, this simple rack offers plenty of additional storage space.